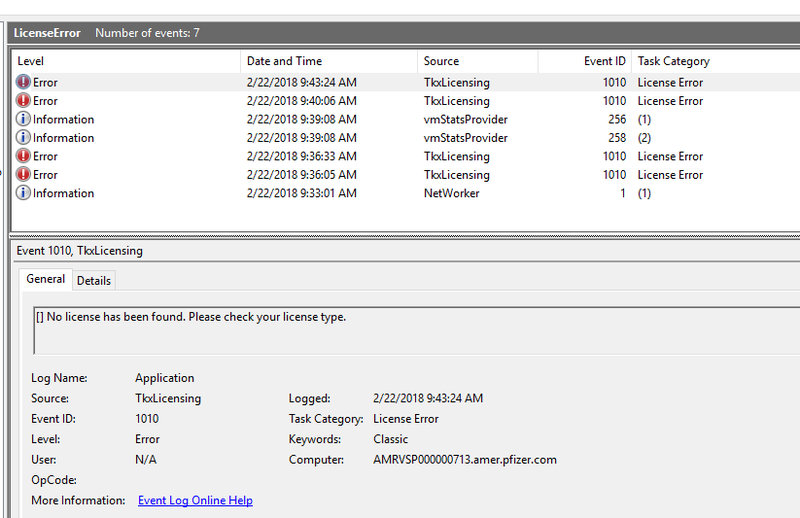 A mismatch in licenses can create a situation where the Connect menu option appears in File/LABEL ARCHIVE menu within the CODESOFT designer interface but clicking on it fails to connect the workstation to LABEL ARCHIVE and no error message appears. This article explains this situation and suggests a way to resolve it. This is a licensing issue. The Designer interface contains the reporting features. Therefore, both a Reporting and Designer license must be available for CODESOFT to successfully connect to LABEL ARHIVE. In this case, there was a Designer license but no Reporting license available. Without both licenses available, LABEL ARCHIVE server would not let the CODESOFT client connect. 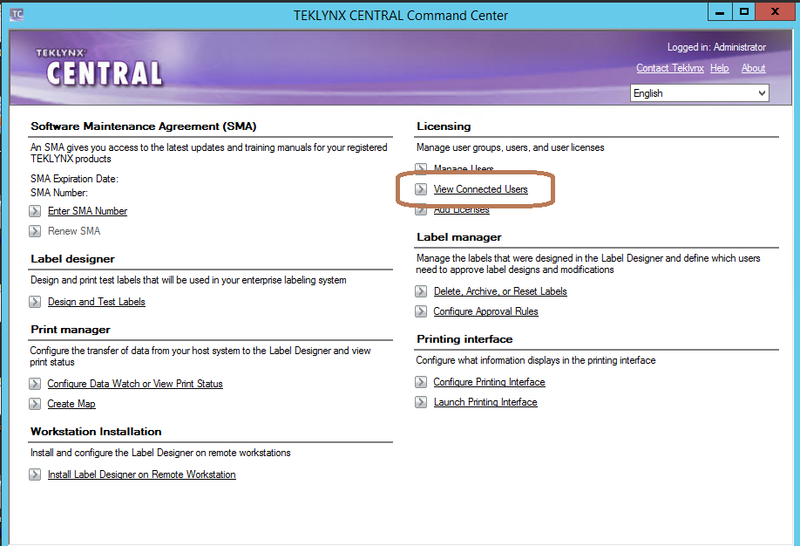 Check the TEKLYNX CENTRAL Command Center under View Connected Users. Confirm that the correct number of licenses are present – pay particular attention to Design and Reporting users. The number of Reporting licenses should generally match the number of Designer licenses. If this is not the case, you may need to contact an EBI Support coach to have the license count adjusted.